Zero Fraud We eliminate chargeback fraud so you always get what you pay for. 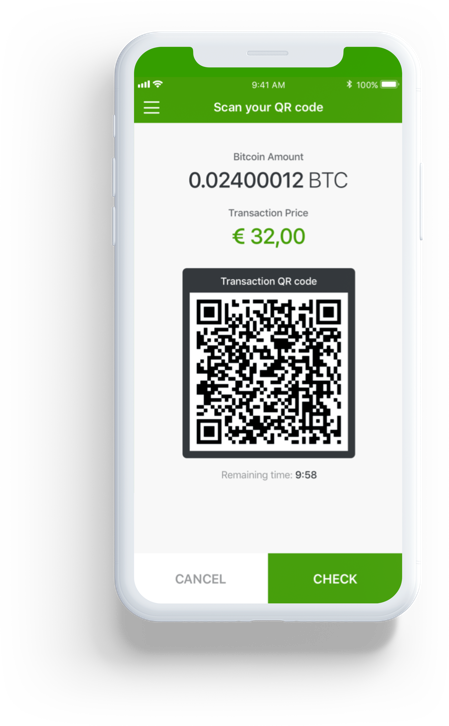 Fast Settlements Payments are deposited into your linked bank account, e-wallet, or Bitcoin wallet each business day according to your personal preferences. No Accounting Mess! Every transaction and invoice is denominated in standard (fiat) currencies so you don’t have to worry about fluctuating Cryptocurrency exchange rates. Think Globally Offer your checkout service in 20+ currencies. Get paid safely from most countries in the world, and grow your business with 21st Century payment methods. Faster than the Competition Most Bitcoin payments are credited and confirmed within just a few seconds. It's great for paid content and micropayments. Refunds Refunds are not a problem. It’s easy to process return payments. 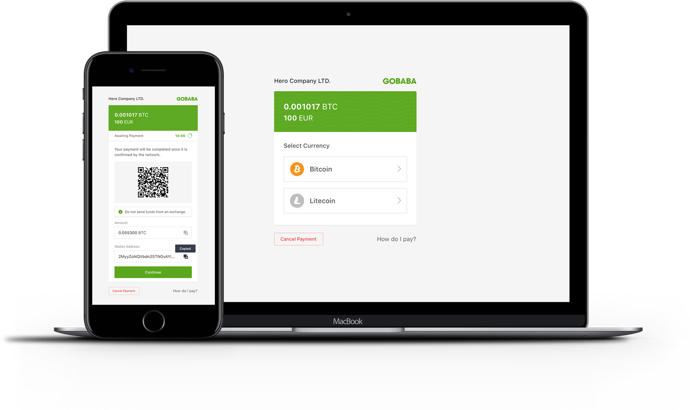 Gobaba POS is a simple mobile tool for merchants and their staff to accept Bitcoin, Bitcoin Cash, Litecoin, Etherum, Dogecoin all with no additional additional set up requirements. We don't do complicated automated systems. We have great people ready to help you whenever you need it. All financial products including cryptocurrencies carry a high degree of risk to your capital. They are not suited to all investors. Please ensure that you fully understand the risks involved and seek independent advice if necessary.